8 Beauty Products I Want To Try This Month (February 2017) | Top Beauty Blog in the Philippines covering Makeup Reviews, Swatches, Skincare and More! Love Story Eau Sensuelle’s orange blossom identity of a love story is wrapped in colorful insouciance. Its infusion of precious primofiore lemon and an original yuzu offer a spontaneous sparkling start, followed by a delicate touch of nashi. Through a floral, lively scent, the passion flower comes to spread its audacious and playful femininity, enhanced by a sensual and enveloping complex of cedar, amber, and musks. Brighten up your eye look with a fresh new take on edgy neutrals inspired by the #PastelGoth trend on social media. This brand new shadow palette features high-pigment pastels in a range of soft tones in Kat Von D’s signature matte formula. 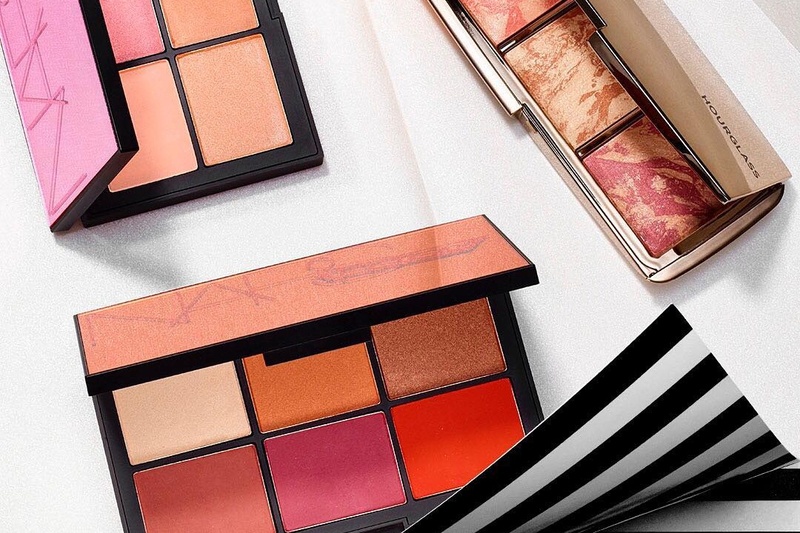 Each shade is luxuriously silky and blendable so you can create an endless rainbow of looks—or use as an accent to your favorite eye palettes, such as the Shade+Light Eye Contour Palette. The iconic loose powder Prisme Libre, combines the four shades of Givenchy’s most popular color correcting shade Mousseline Pastel. It is a universal finishing powder for a perfectly matte yet radiant and translucent complexion. The fusion of the four shades creates a natural, unified, enhanced finish, evens out skin tone, and boosts radiance while keeping shine under control. Skin appears more even with a lasting, luminous, matte finish. This cutting-edge technology, combining the power of a serum and the texture of a cream in one, delivers highly potent actives overnight for a youthful-looking, glowing complexion in the morning. 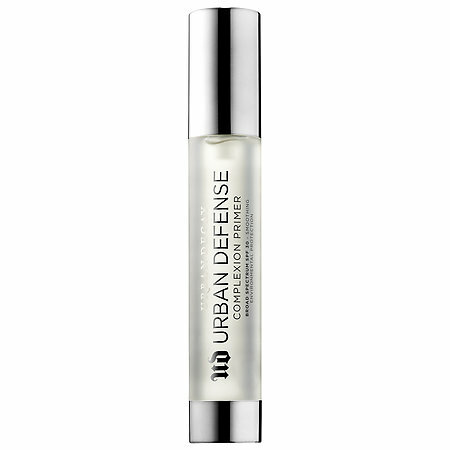 Supercharged with patented alguronic acid, algaprotein and nutrient-rich coconut water, this hybrid serum addresses the first visible signs of aging by recharging fatigued skin, visibly reducing fine lines and wrinkles, and refining dull, uneven texture. Inspired by the pink hues of spring, Météorites Happy Glow Blush delivers flattering pressed pearls in a multitude of colors for a glowing complexion. With stardust technology, diamond powder encapsulated in microspheres reflect light for a soft-focused luminosity tailored to every skintone. This crystal-clear primer feels like nothing you’ve ever tried and protects your skin from whatever the day throws at you. This hydrating gel formula is packed with conditioning ingredients like sesame seed extract, tomato fruit extract and squalene. SPF 30 helps guard against the sun, while it not only protects, but also smooths the appearance of your skin as it minimizes the look of pores — so that your makeup applies better and lasts all day. Great products, love the look of the powder! Absolutely loving the packaging of these products. Very pretty. That MUF lipstick looks so pretty! So professional and lovely. I love this post.